Lakefront Home/Acreage-The home sits high on 1.4 acres & backs up to a dry retention area creating a privacy buffer with panoramic Sunset views of Lake Minnehaha. This opportunity is priced for land, the land may qualify for a lot split, and is located in the county with NO HOA or Deed restrictions. 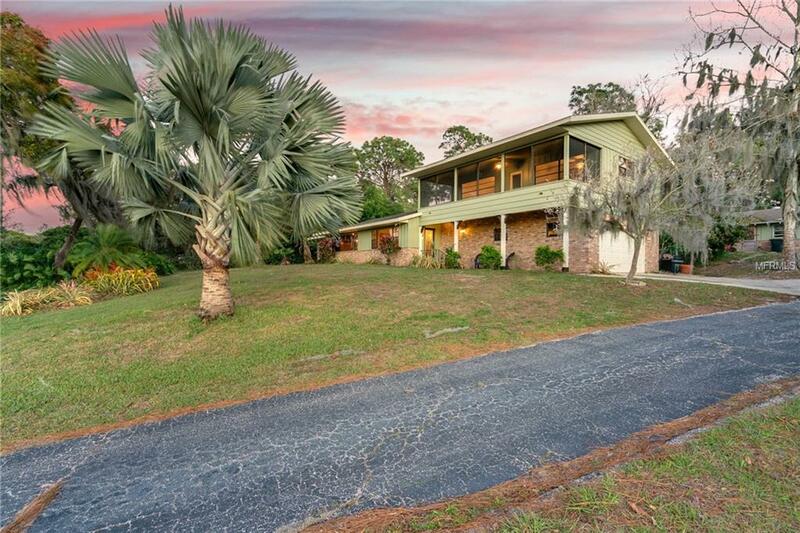 This Estate lot is on Lakeshore Drive and Lake Minnehaha on the Clermont Chain of Lakes. No other lot of this acerage exists on the Clermont Chain of Lakes. This opportunity for a great deal for land alone. Come and enjoy the Chain of Lakes Lifestyle! This could be a teardown, investment build of 2 homes(w/county approval), or an extensive remodel to the existing structure. The existing home has large picture windows and open floor plan providing views throughout the house. Build your dream home and Enjoy of lake views sunsets. 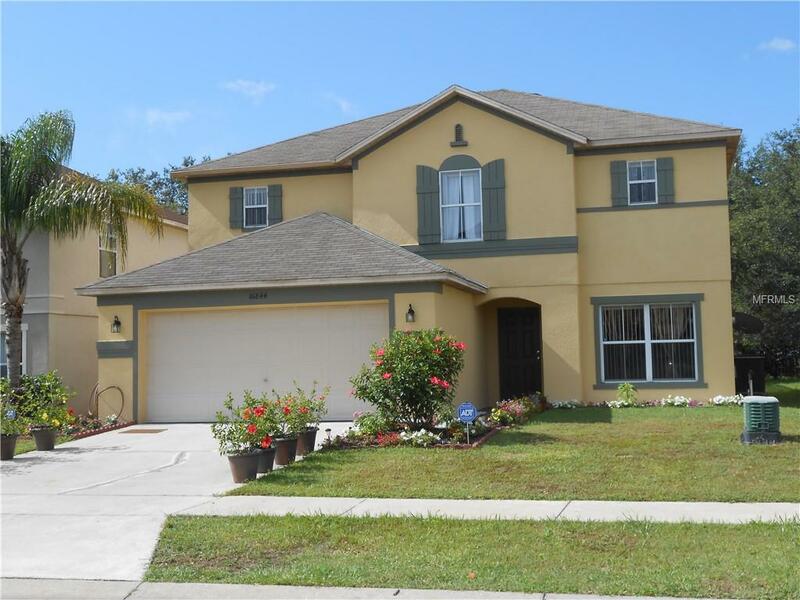 The large back yard is fenced with tropical landscaping,fruit trees,palms,flowering vines, & shrubs providing even more privacy. The property also has a 800 sq ft rough cottage with Â½ bath that houses the 6â€� irrigation well. The cottage has its own electric meter,septic system. The lakefront also has a dock with covered boat slip & electric meter on the â€œDeepâ€� side of Lake Minnehaha. The dock needs to be rebuilt, the drive needs repair & the upstairs AC is beyond useful life but is still working. You could Remodel while you live in it this summer on the Chain of Lakes!